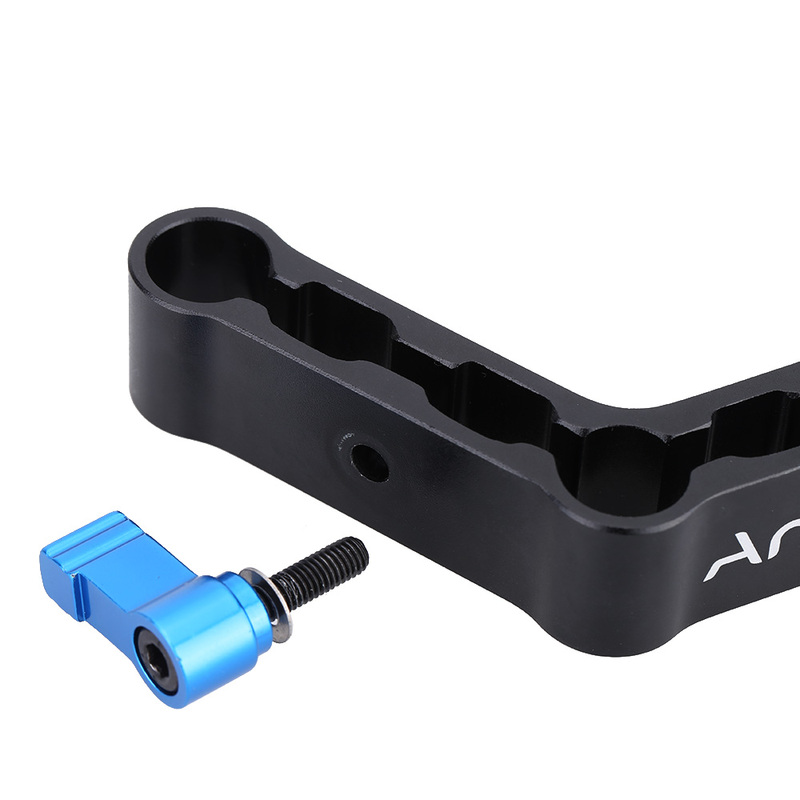 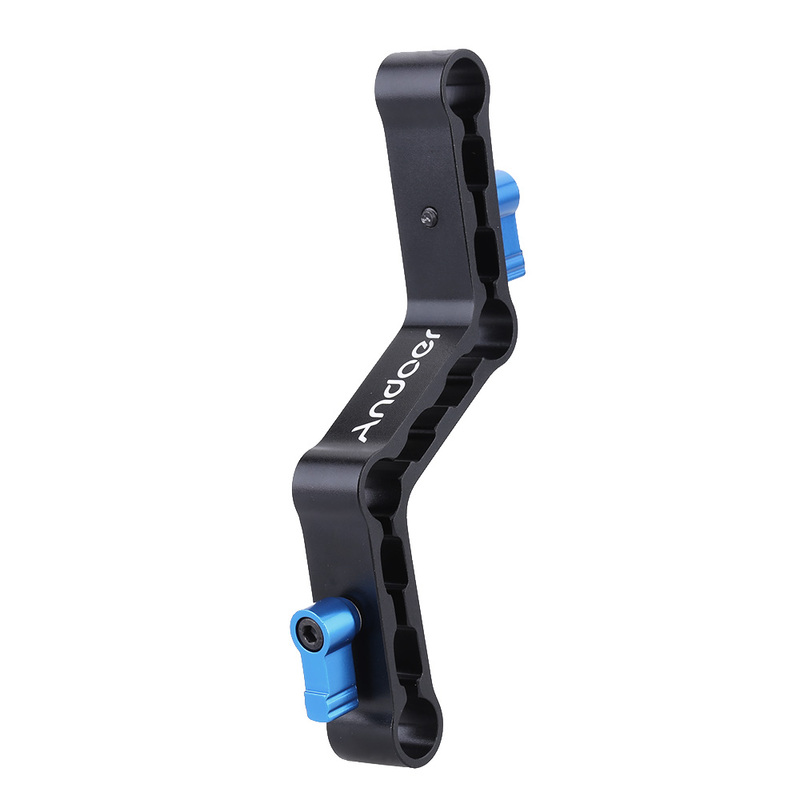 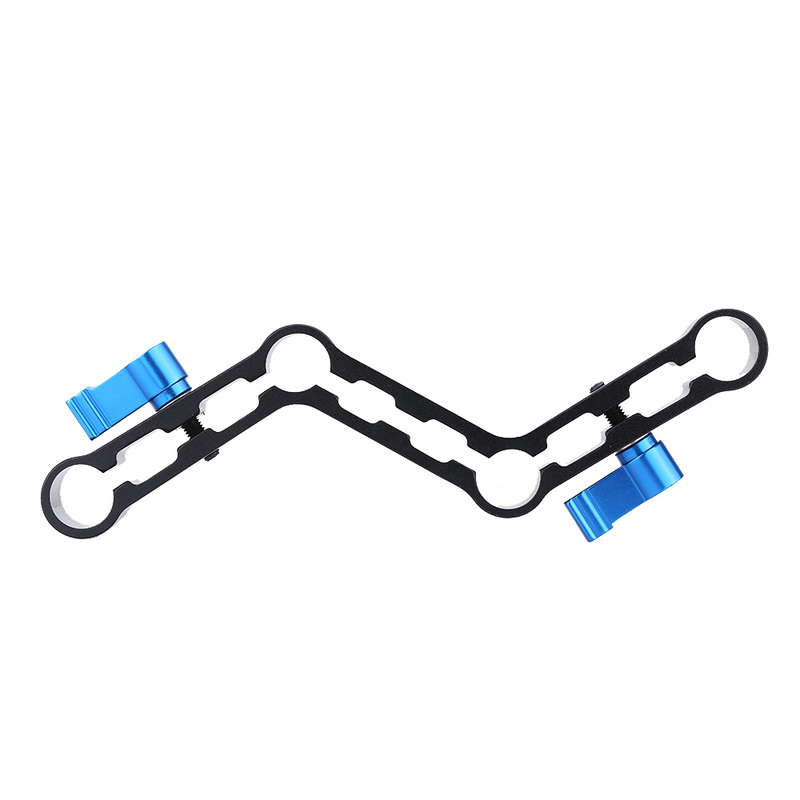 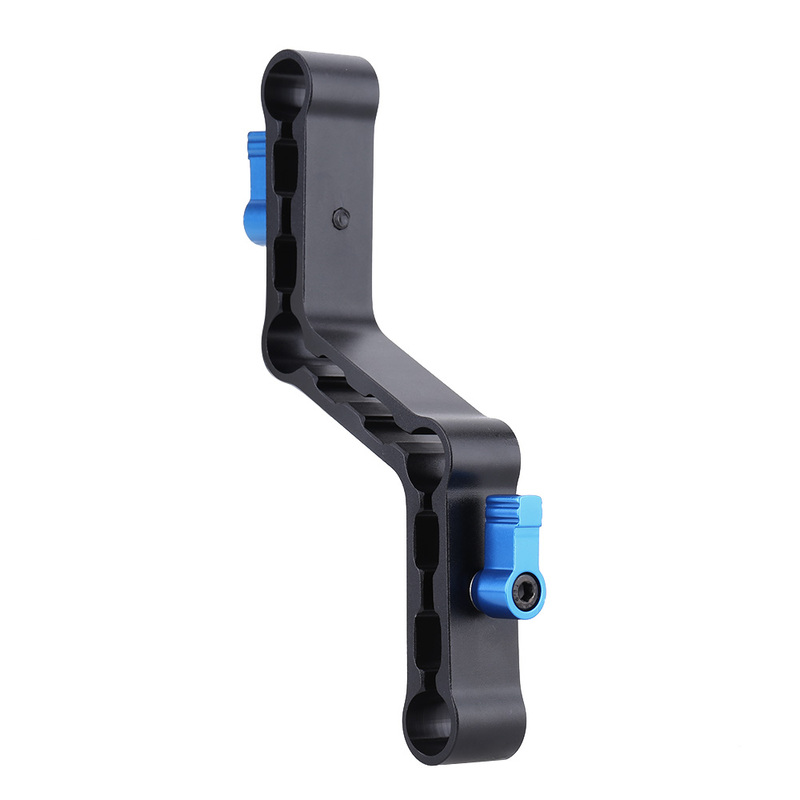 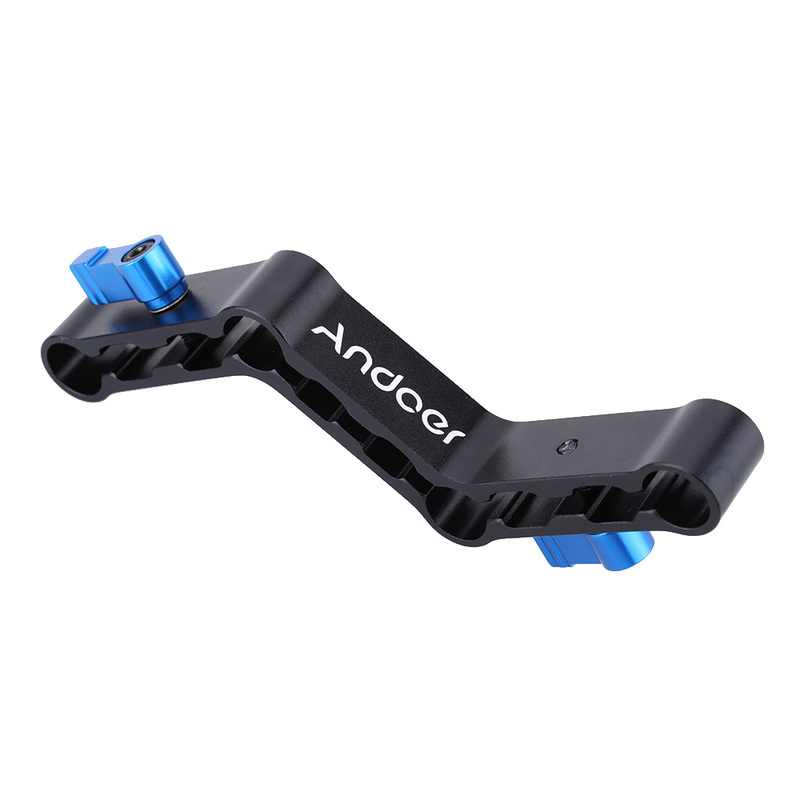 This Z-shaped Offset Raiser Rod Clamp is widely used on Standard DSLR/DV Support Rig System to attach other bracket or device such as follow focus, magic arm, LED light, flash, LCD monitor... etc for convenient shoot and recording. 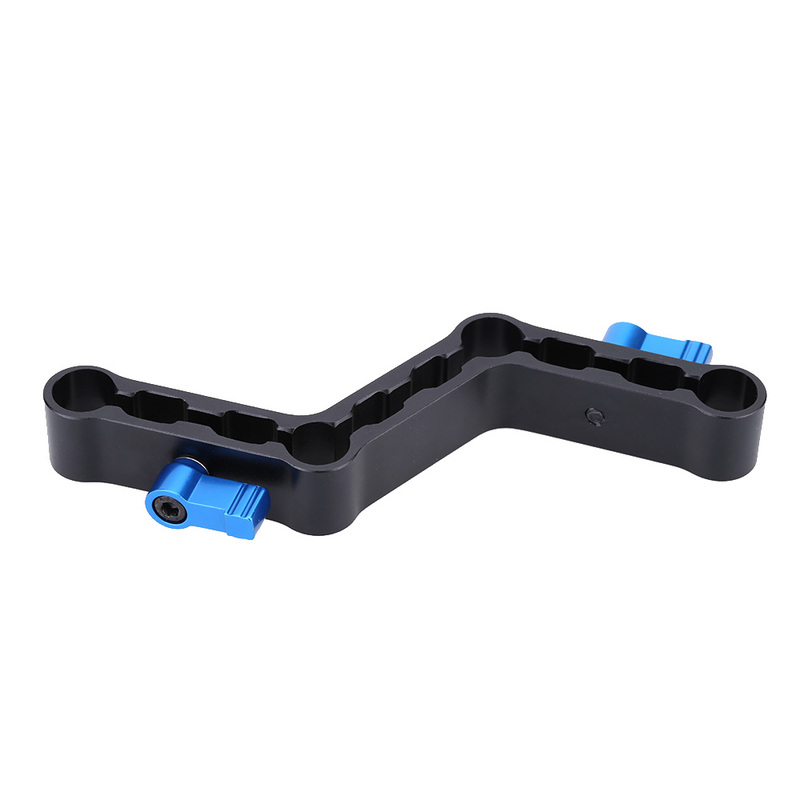 It fits standard 15mm Rods 60mm Rail distance system. 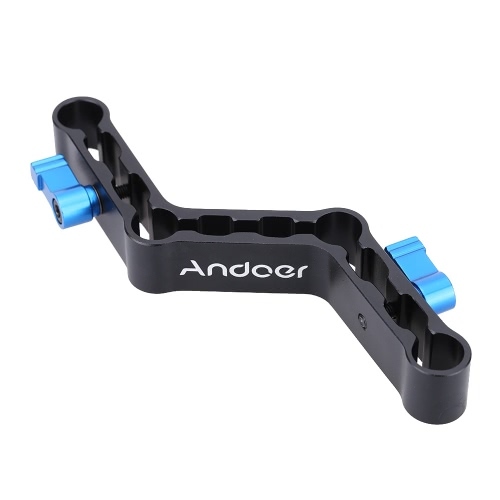 Made of Aluminum alloy, very solid and durable.